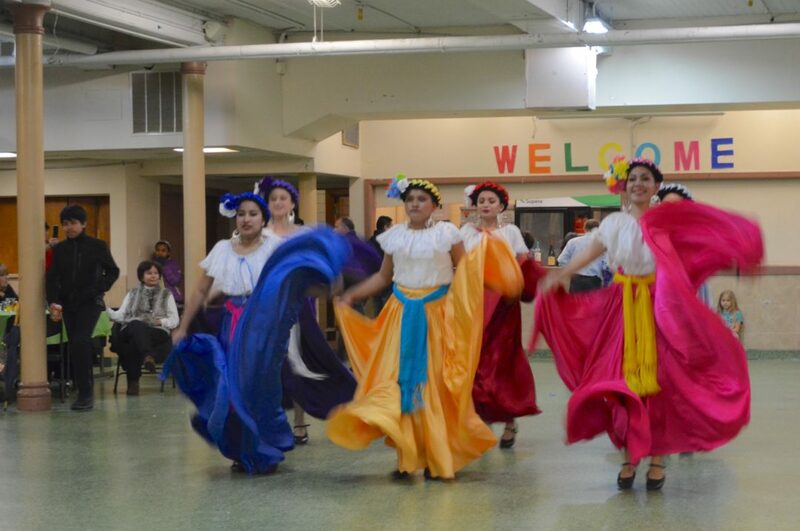 Join Us for La Kermes, Our Annual Street Festival! 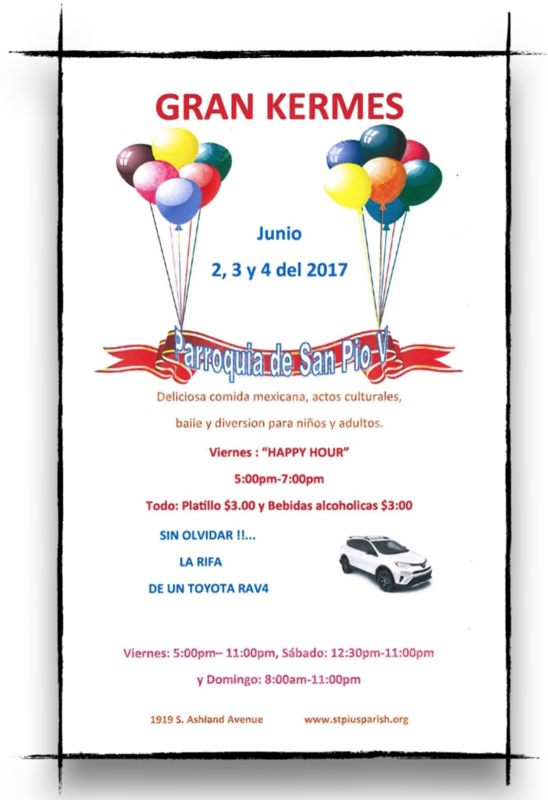 Our annual street festival kicks off Friday, June 2 at 5:00 pm and concludes Sunday night with the drawing of the car raffle winner at 10:00 pm. 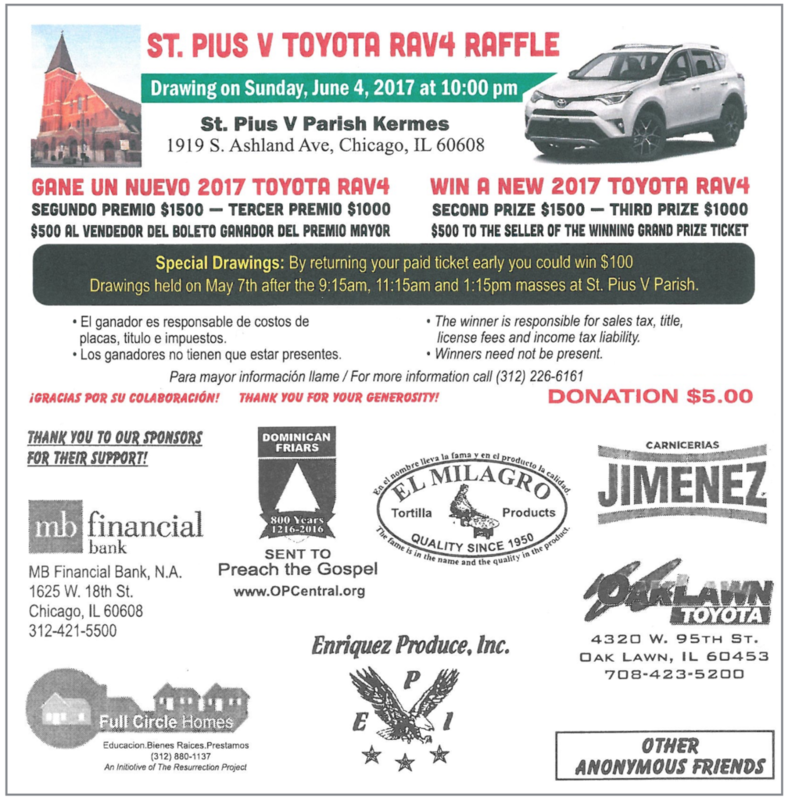 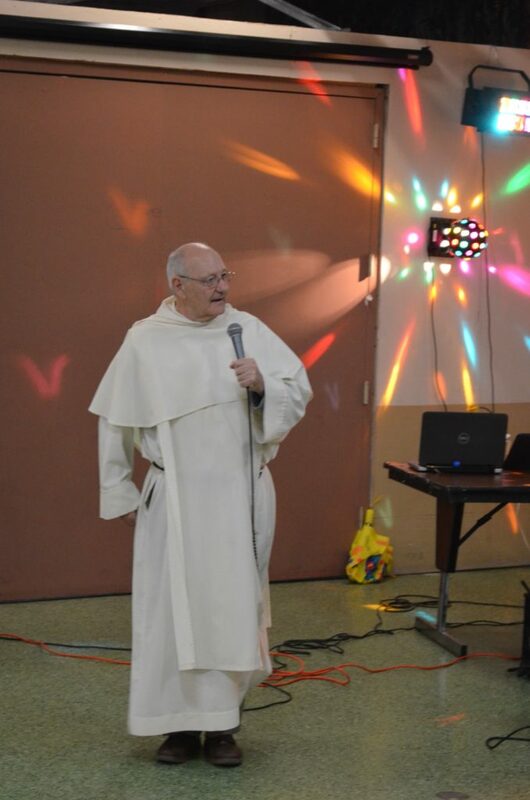 Buy your raffle tickets today, sign up to volunteer, or make a donation of water or soda to help support the ministries of St. Pius V parish. 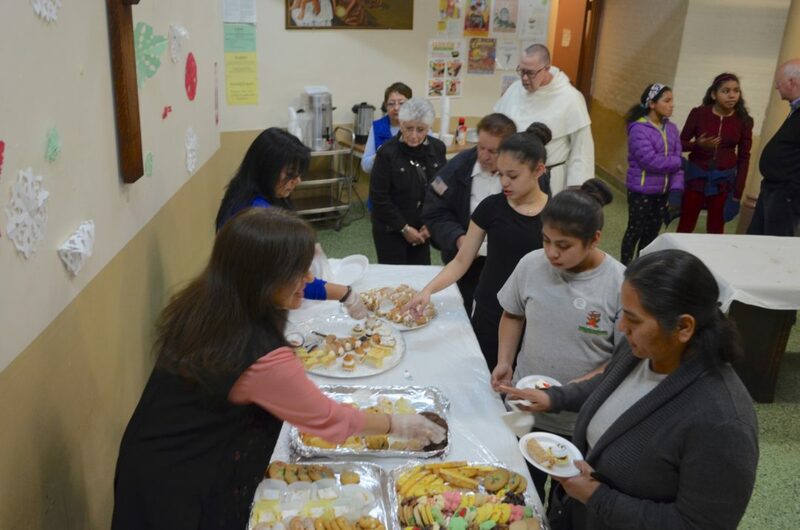 We are so grateful to Caroline Schoenberger, a lawyer and friend of the parish, for being available for legal consultations on immigration issues several times over the past year. 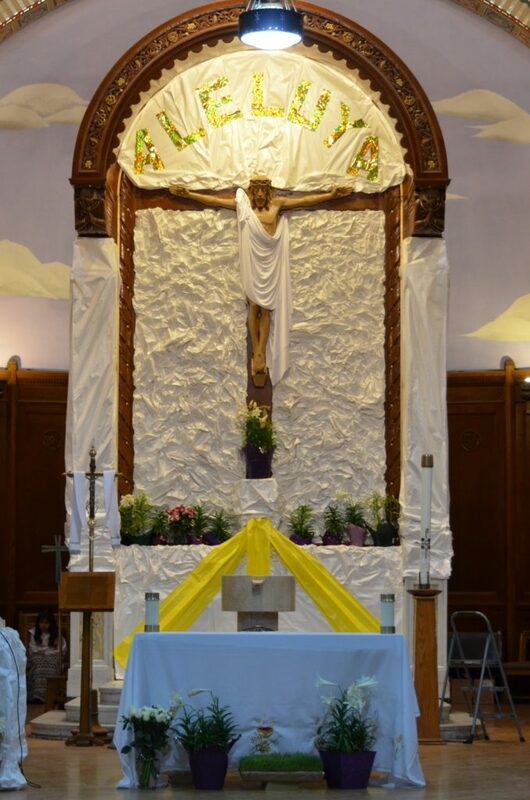 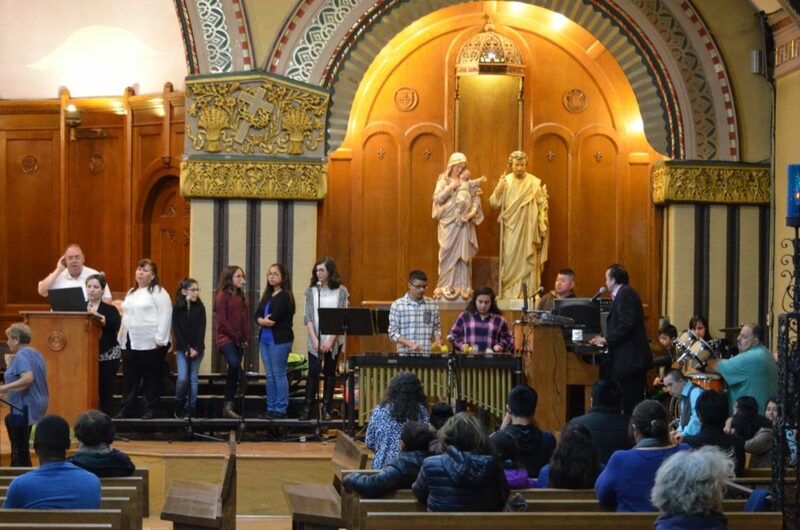 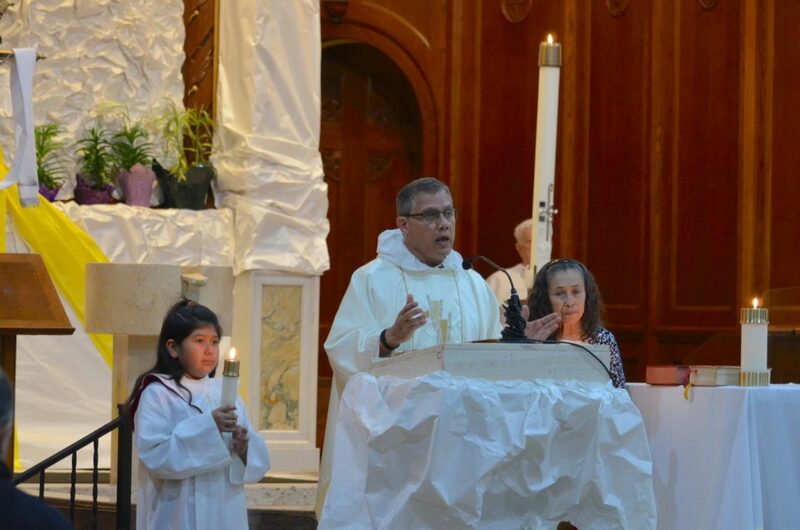 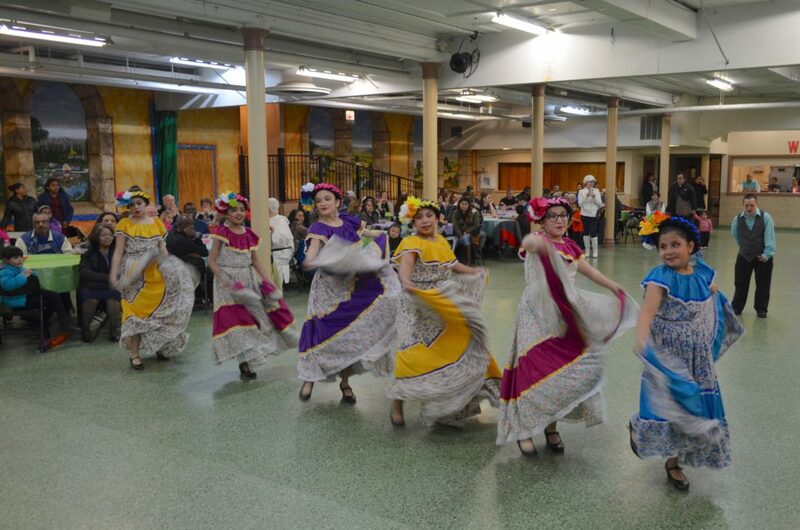 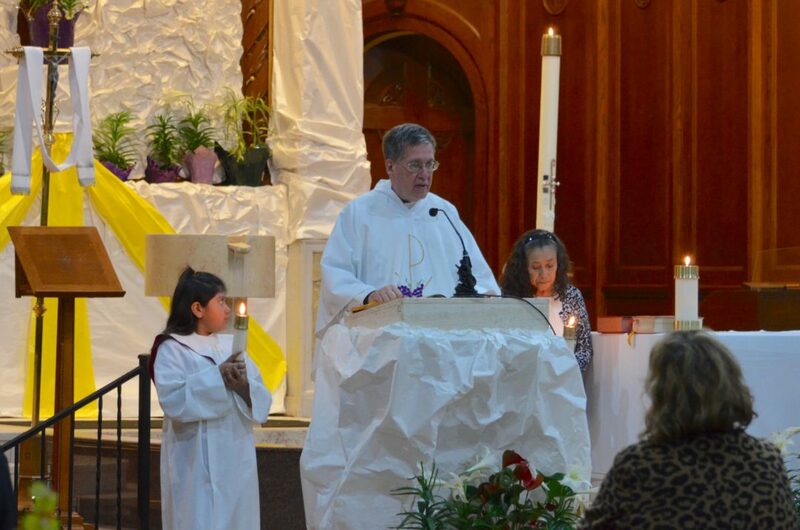 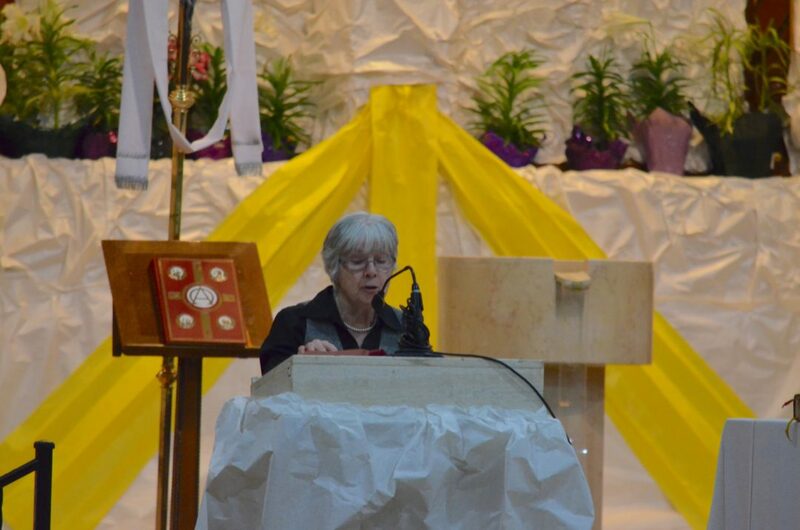 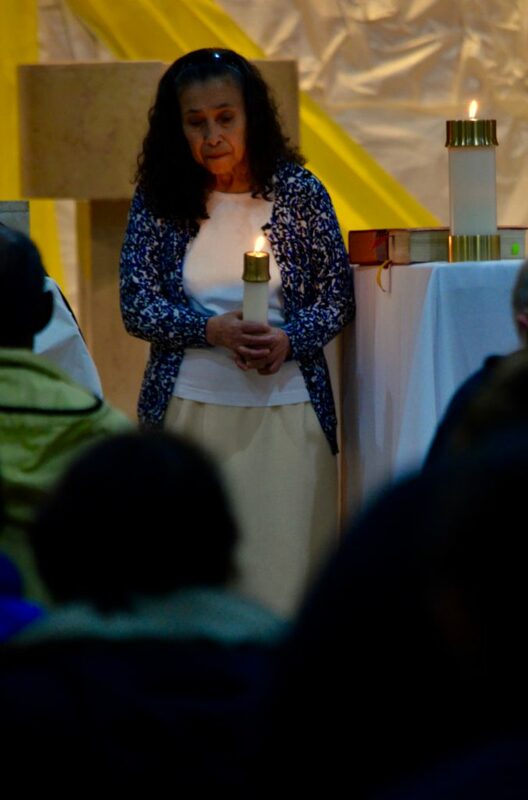 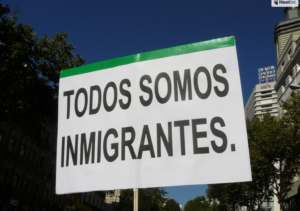 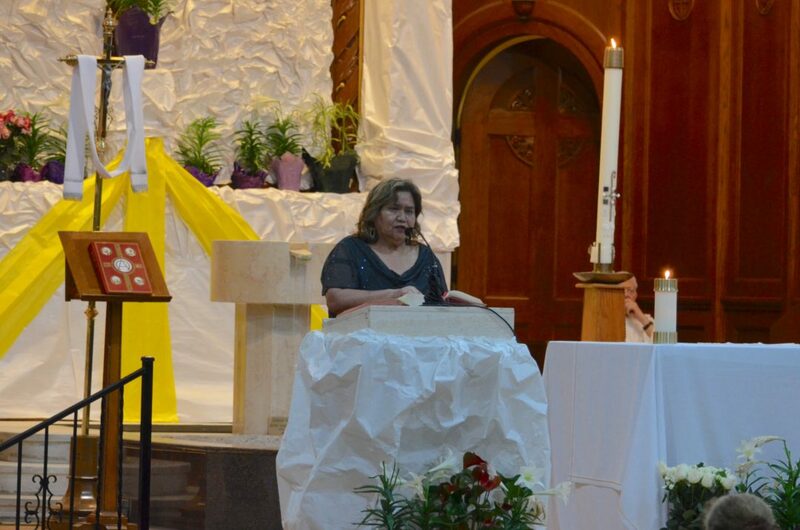 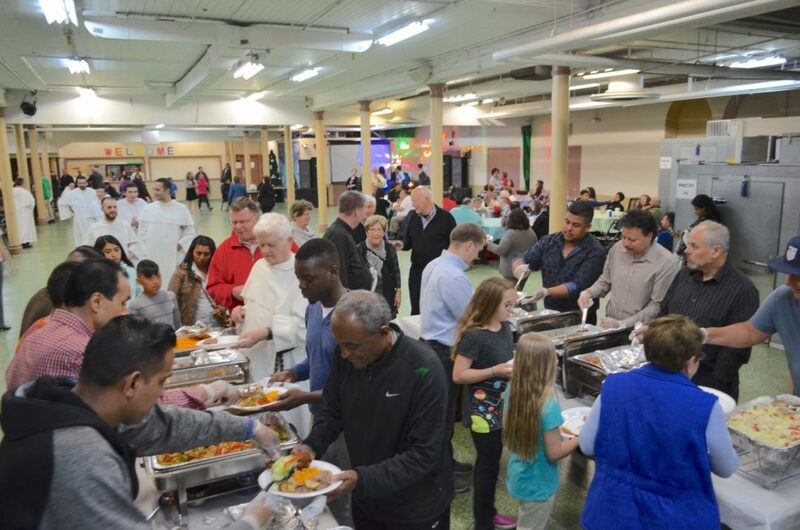 Caroline will be at St. Pius V again on Sunday, May 21 in our chapel after the 9:15 am Mass for consultation with any parishioner about immigration issues, including securing guardians for children and property. 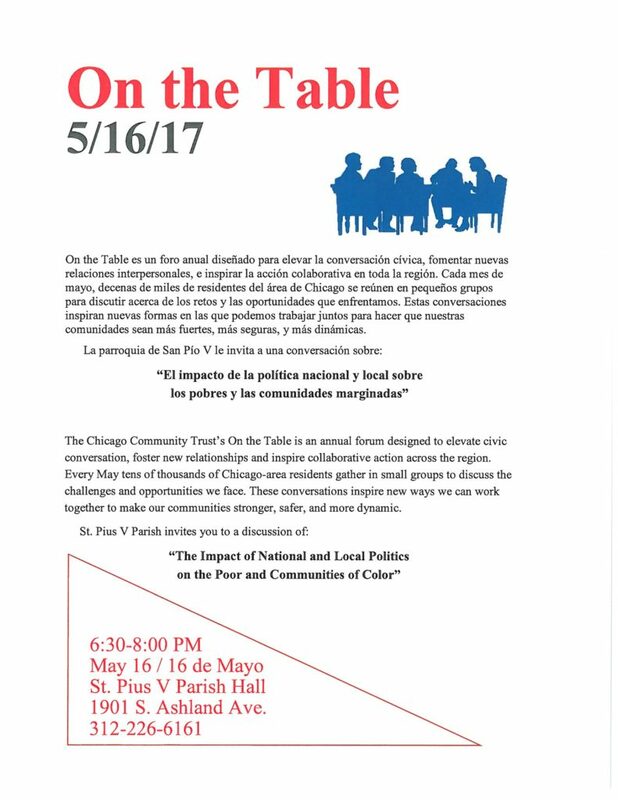 Join us for a discussion about our community on Tuesday, May 16 at 6:30 pm at St. Pius V parish. 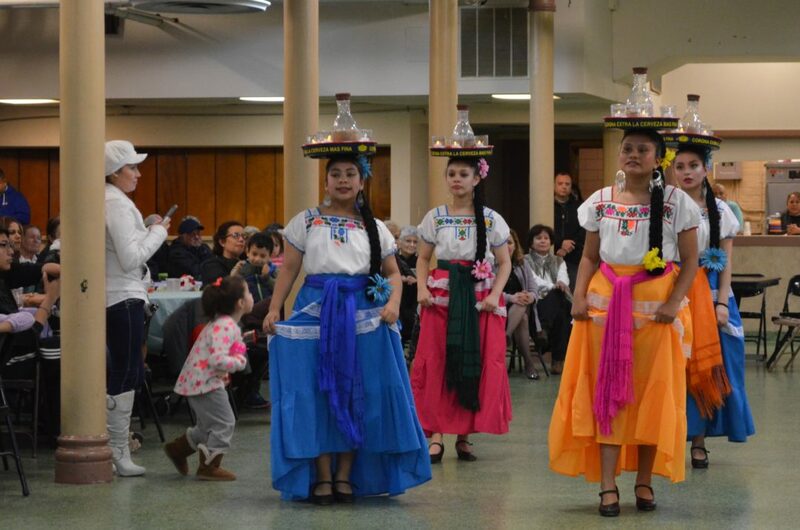 The Chicago Community Trust’s On the Table is an annual forum designed to elevate civic conversation, foster new relationships and inspire collaborative action across the region. 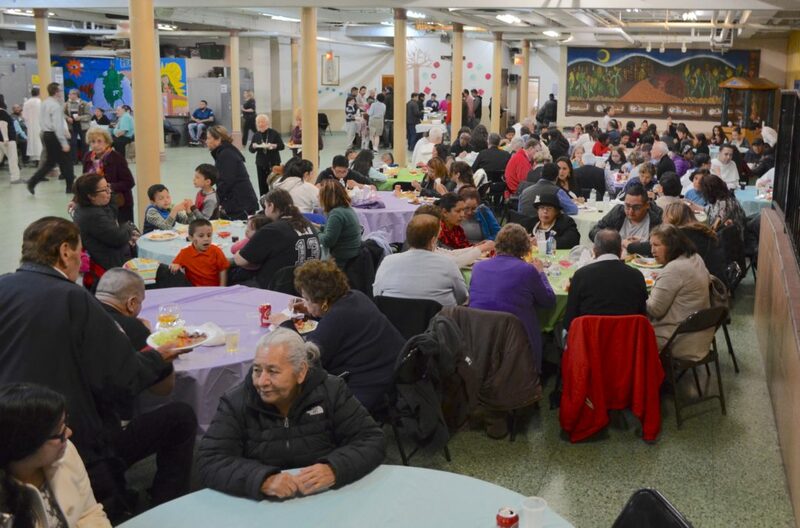 Every May tens of thousands of Chicago-area residents gather in small groups to discuss the challenges and opportunities we face. 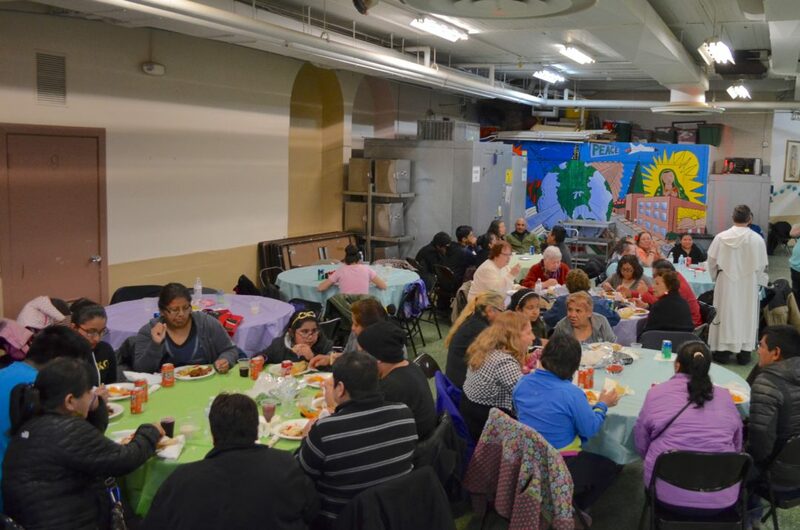 These conversations inspire new ways we can work together to make our communities stronger, safer, and more dynamic.